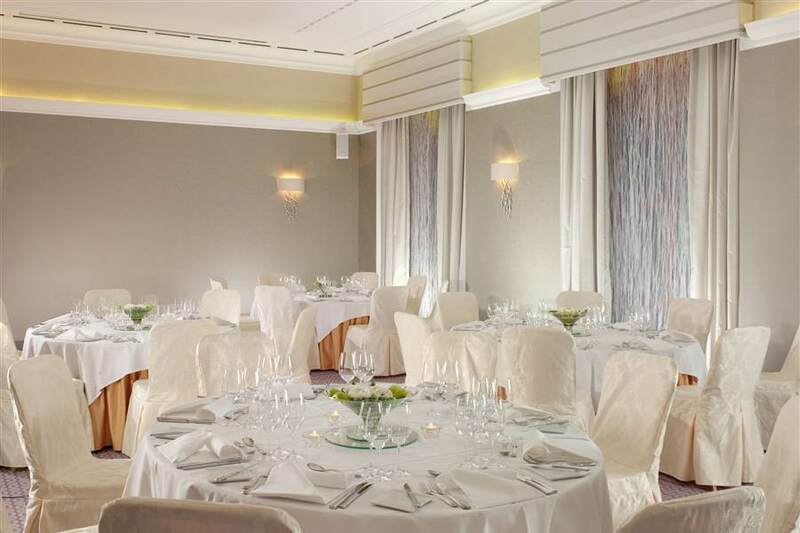 For your wedding celebration, create lifetime memories for you and your guests at Hotel Metropole Geneve or at The Restaurant Hotel Parc des Eaux-Vives. 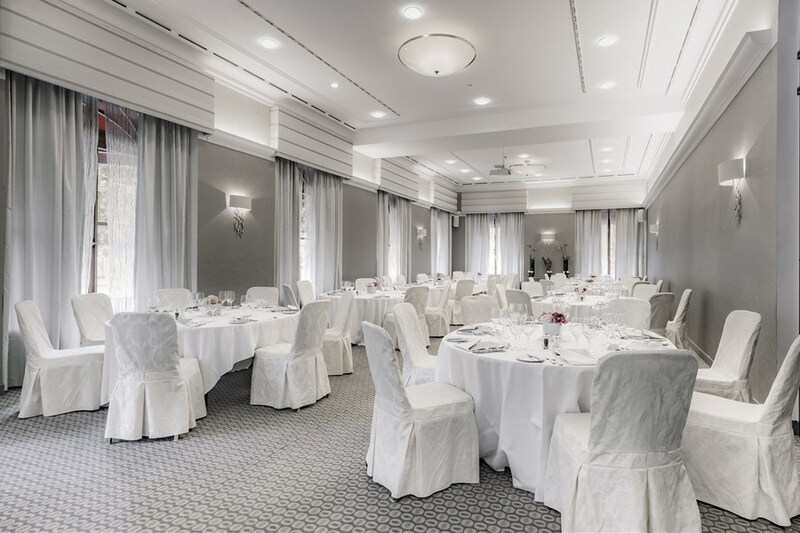 Both properties are wedding venues to dream of, with a dedicated staff that will fulfill you every whim. Begin the most beautiful day of your life with an aperitif on the most fashionable roof top in Geneva! 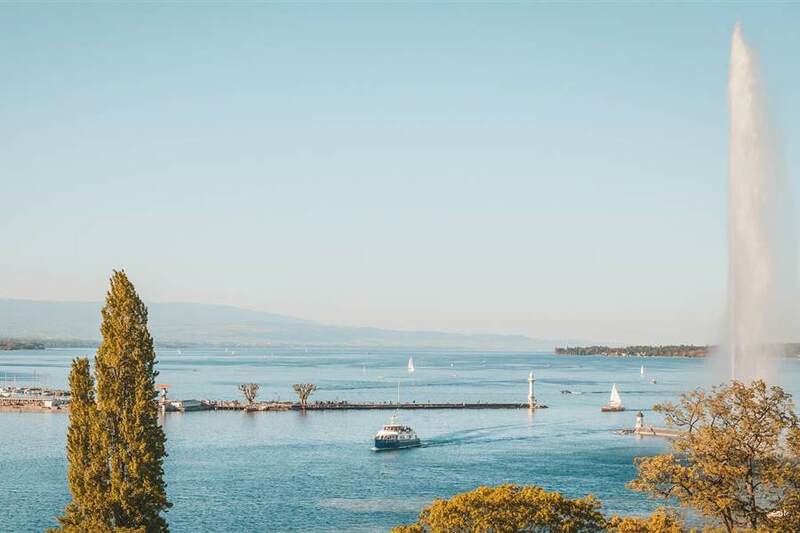 Give your guests a breathtaking view of the fabulous Jet d’Eau, a romantic sunset over the Jura, a discreet and attentive 5-star service, and share unforgettable emotions together! Continue with a tailor-made dinner in our elegant and contemporary lounges and surprise your guests with our delicious and creative dishes. Let yourself be guided by the advice of our team of experts who will do everything possible to realize your dream! Honeymooners will be offered the wedding night in one of the most beautiful Suites.